The Mazda MX-5 Club of Victoria & Tasmania includes MX-5 owners from throughout Victoria, Tasmania and even a few from southern NSW. To support members throughout these areas, we have established six “Chapters”: one in Melbourne, one in north-eastern Victoria, one in western Victoria, one in Gippsland, one based in Hobart and one in northern Tasmania. Each is led by a Chapter Captain and at least one Assistant Captain who organise the running of the Chapter and the yearly calendar of events. There is usually at least one event in each Chapter per month, normally consisting of a convoy run where members meet and drive together to a pre-determined destination, with perhaps a lunch or dinner opportunity. Through the Club’s monthly newsletter and e-mails, the officials keep members up to date with events and any other issues that may arise through the Club. Our Chapters are listed at right. Based in Melbourne to include members residing within 100km of the GPO. 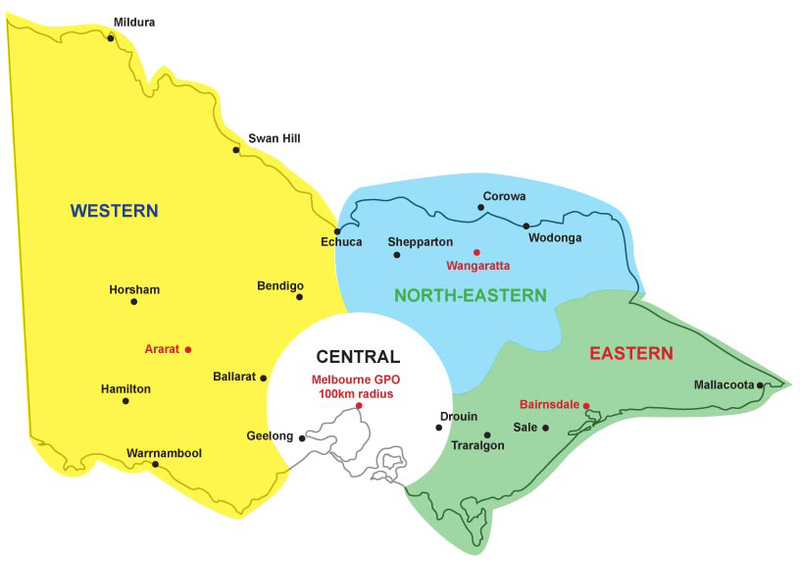 Based around Ararat to include members from western Victoria … Ballarat to the SA border, south to the coast, and north to the border region of southern NSW (west of Echuca). 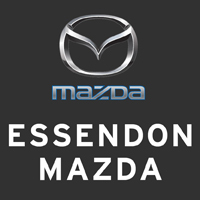 Based in Wangaratta to include members in northern Victoria – north of the Great Dividing Range, east of Echuca and the border region of southern NSW. Based around Traralgon to include members from (predominantly) west Gippsland, south of the Great Dividing Range. 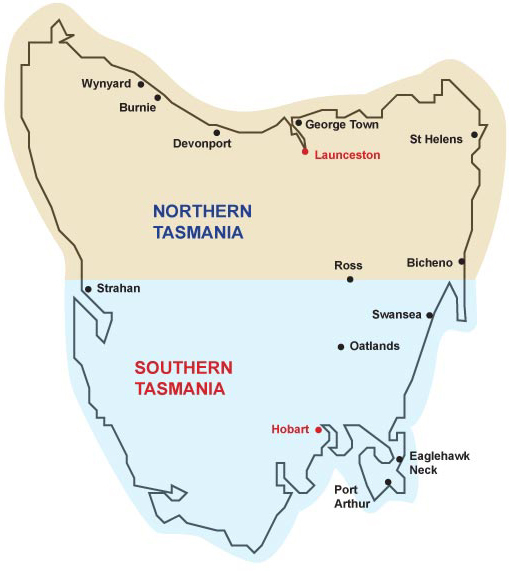 Based around Launceston/Devonport to include members in northern Tasmania – both west and east of the Tamar and south to Ross. Based in Hobart to include members in southern Tasmania – in and around Hobart and north to Ross.